Many suns have risen and set since the inception of TAZZU back in 2006. Being a business owner myself I empathized with other entrepreneurs wishing to run a successful business, and trying to generate leads for employment opportunities. In 2004 I discovered the power of networking. Attending networking breakfasts, and engaging in online communities and participating in events opened up a new world of opportunity and resource. One where I could contribute to, and receive from other business owners. 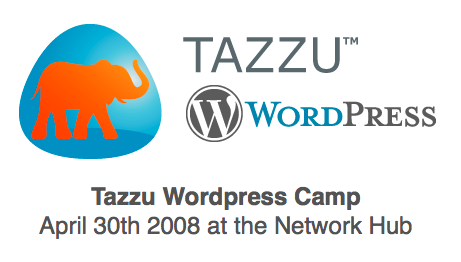 It was this awakening in 2006 that led me to create the TAZZU Networking Forums. With the forum built, 21 invitations sent, and the support of 4 amazing moderators, a safe environment was created for the members to network, exchange ideas, and ultimately make connections that could grow their businesses. It wasn't long before we had a thriving & vibrant networking community!